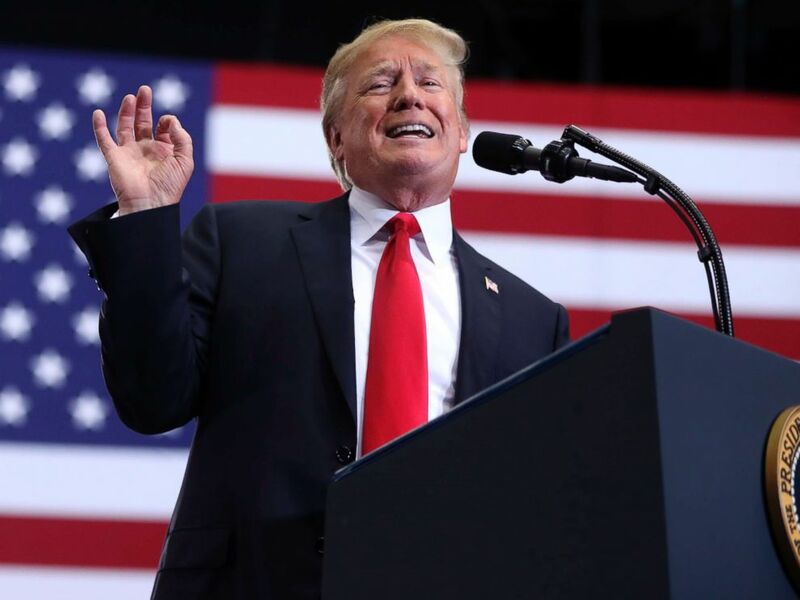 When President Donald Trump recently tweeted his demand that the Justice Department determine whether his campaign was improperly “infiltrated or surveilled,” the task of conducting that inquiry fell to the agency’s inspector general, Michael Horowitz. Horowitz is the man in Washington who investigates the investigators and is now assigned to determine whether there is any truth to Trump’s allegation of a spy being planted in his campaign, which he dubbed “spygate,” or to many other allegations the president and his lawyers have leveled against the Department of Justice and FBI leadership. There are stacks of politically-charged matters on Horowitz’s already crowded desk. In the coming days, Horowitz is expected to release an extensive report laying out his conclusions about the FBI’s investigation into Hillary Clinton’s use of a private email server. One focus will likely be then-FBI Director James Comey’s decision to announce his findings in the case, even though the FBI recommended no charges be filed. Appointed by President Barack Obama and confirmed in 2012, Horowitz is the fourth person to hold the post of Justice Department Inspector General since the position was created nearly three decades ago. President Donald Trump speaks at a rally at the Gaylord Opryland Resort and Convention Center, on May 29, 2018, in Nashville, Tenn.
Before becoming DOJ IG, Horowitz was no stranger to sensitive investigations. In the early 1990s, Horowitz worked as a federal prosecutor in the Southern District of New York, where he became chief of the Public Corruption Unit. There he investigated the New York Police Department’s 30th Precinct, which became known as the “Dirty 30,” for drug dealing and other police abuses. It was one of the largest police corruption scandals in the city’s history and led to more than 30 officers convicted. Justice Department inspector general position was created by statute in 1989, providing an internal watchdog for the department. Its mission, as its website states, is to “detect and deter waste, fraud, and misconduct in DOJ programs and personnel, and to promote economy and efficiency in those programs.” The office Horowitz heads has 450 employees nation-wide, many of them special agents who carry a badge and a gun. The role was created to consolidate nine offices within DOJ that conducted audits, inspections, and investigations into a single office. The office is designed to be independent and accountable by having the IG serve an indefinite term and requiring that it report to Congress and the Attorney General. Being inside the Justice Department while being directly accountable to Congress is what makes the role unique within the department. “When waste fraud or abuse is detected in a particular case, the IG's job is to flag it, not allow the management of the agency to make itself look good by either not investigating at all or investigating something in a way designed to whitewash it,” former DOJ Inspector General Michael Bromwich told ABC News. The mission is “to call things as they see them and if there is misconduct, or if there is waste and abuse, to call it out, to report on it openly and honestly, to report on it to the public, to report on it to the Congress, to give a good idea, a fair idea, an objective idea of what is going on in these agencies,” Bromwich said. ” Bromwich is currently representing former FBI Deputy Director Andrew McCabe, who was dismissed after Horowitz found that he “lacked candor” when talking to internal investigators about his role in a media disclosure. McCabe’s case was referred to the U.S. Attorney for the District of Columbia for possible prosecution. The inspector general can be fired by the president, but only after communicating a reason for removal to both Houses of Congress 30 days in advance. 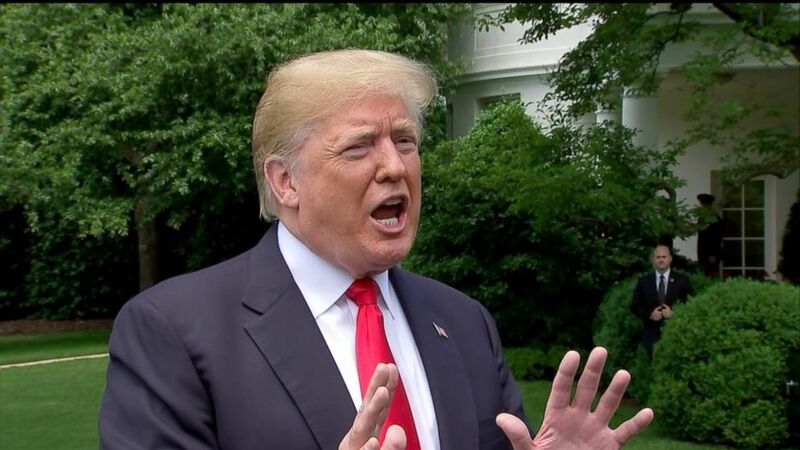 In February, President Trump questioned whether Horowitz was the right for the job of investigating whether there were abuses of DOJ and FBI powers under the Foreign Intelligence Surveillance Act (FISA). “Why is A.G. Jeff Sessions asking the Inspector General to investigate potentially massive FISA abuse,” Trump tweeted. “Will take forever, has no prosecutorial power and already late with reports on Comey etc. Isn’t the I.G. an Obama guy? Why not use Justice Department lawyers? DISGRACEFUL!” Trump wrote. While the inspector general lacks prosecutorial powers, he can identify possible criminal behavior and refer it for prosecution. Though Trump suggests Horowitz is an “Obama guy,” the inspector general butted heads with the Obama administration about access to documents and records within the Department of Justice on cases like the controversial “Fast and Furious” firearms investigations run by the Bureau of Alcohol, Tobacco, Firearms and Explosives. Congress responded by passing the bi-partisan IG Empowerment Act which President Obama signed into law a month before leaving office. The tweet underscored the political minefield Horowitz is operating in and why his independence is seen by many legal observers as critical.